Freehand machine embroidery workshop on Saturday, 21st September @ Castle Court Quilters, Whittington (Cost £30 and some materials are provided) Suitable for all. 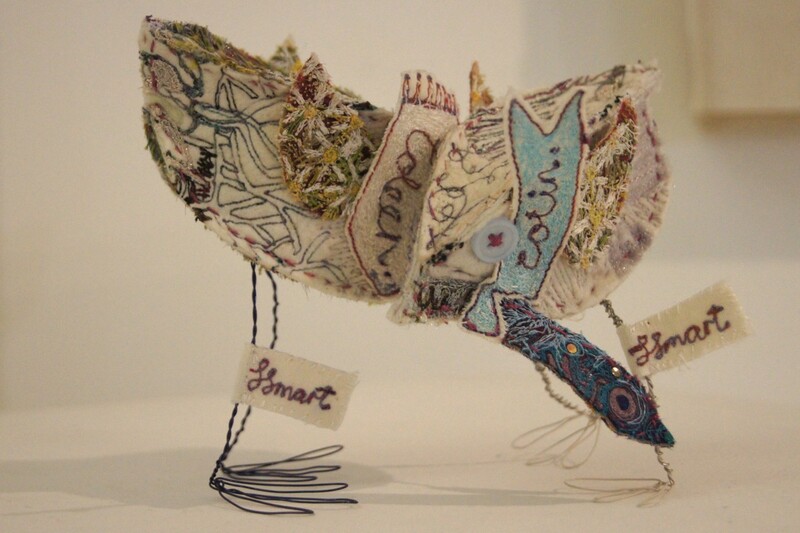 This entry was posted in Castle Court Quilters, workshops and tagged freehand machine embroidery, Oswestry, stitched bird, textile workshop by suzette smart. Bookmark the permalink.